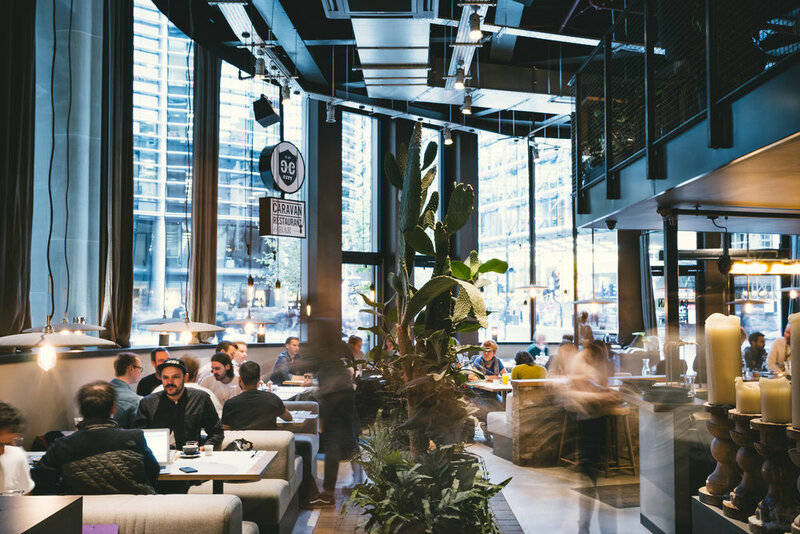 Located in a beautiful pedestrianised arcade within Bloomberg’s New European HQ, Caravan City is a multi-terraced all-day dining restaurant, coffee / cocktail bar and flexible working & events space. This place has something for everyone! 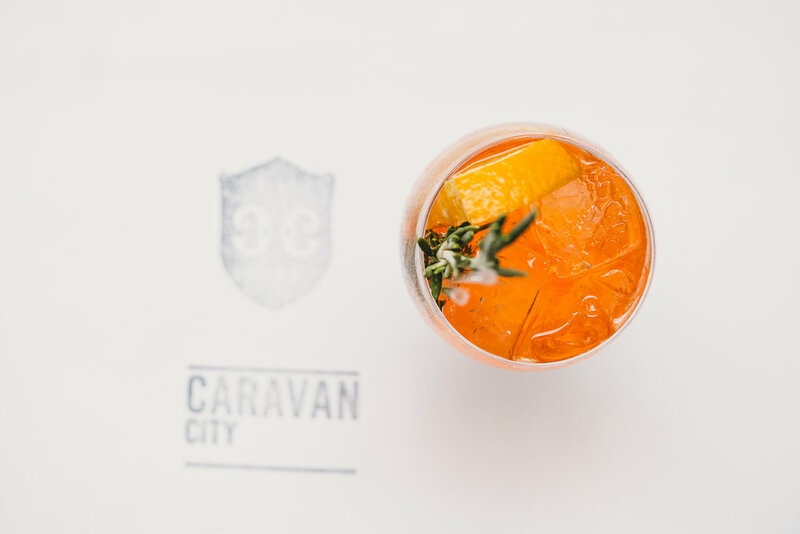 The menus at Caravan City combine signature favourites with new additions, flavours from around the world, inspired by a lifetime of travel. From 7am on weekdays, speciality coffee from Caravan Coffee Roasters is available alongside newly created breakfast and daily bake menus. An express take out menu of coffee, smoothies, juices and daily bakes. Caravan’s legendary weekend brunch – sourdough pizza will be on offer from 12 noon and the whole menu is new, except for timeless classics such as baked eggs, avocado on toast and the Caravan fry. Three levels accommodating reservations and walk-in guests across two dining rooms and a coffee / cocktail bar. 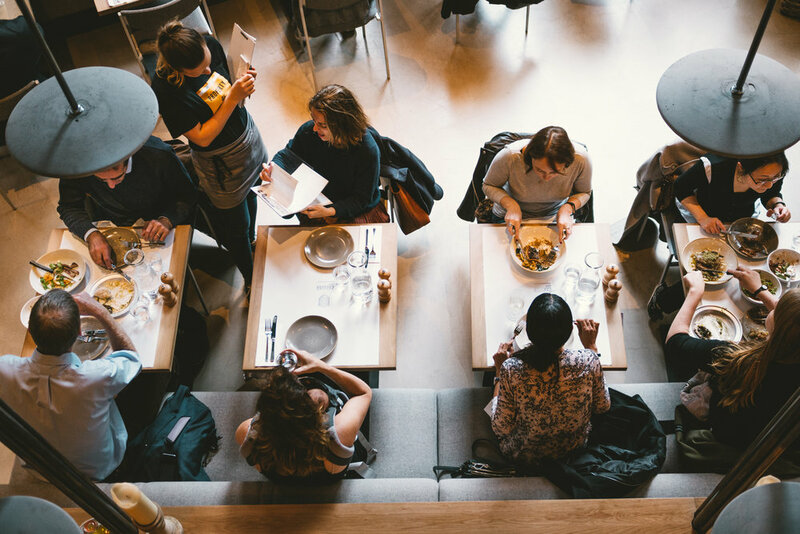 A mezzanine space offering a tranquil spot for laptop workers by day and by night will become a space for private dining, coffee and food master classes, demos and a destination for collaboration. A large outside terrace alongside a calming water installation – the perfect spot to dine al-fresco. Designed by Laura Harper-Hinton (Caravan Co-founder & Creative Director) & Rebecca Richwhite (Architect & Interior Designer), the space takes reference from the Victorian streetscape. Cobbled paving stones define intimate bar areas, large scale street lights illuminate the double height dining spaces, and gritty urban textures are juxtaposed with natural upholstery, greenery and soft furnishings. Crudo, cures and ferments alongside earthy grains. Highlights such as ‘fermented daikon, black salt and pickled ginger’ and ‘whipped morcilla, house roti and herbs’. Small and large plate sections. New dish: ‘wagyu hanger steak with popped capers and anchovy-tarragon dressing’. Caravan’s house classic espresso martini. A ‘shrub station’ in the dining room for guests to create their own delicious drinks. Coffee negroni made with Caravan’s own single origin coffee infusion. ‘Buy a barrel’ is available, where guests can purchase their own specially created barrel aged cocktail to enjoy every time they visit. 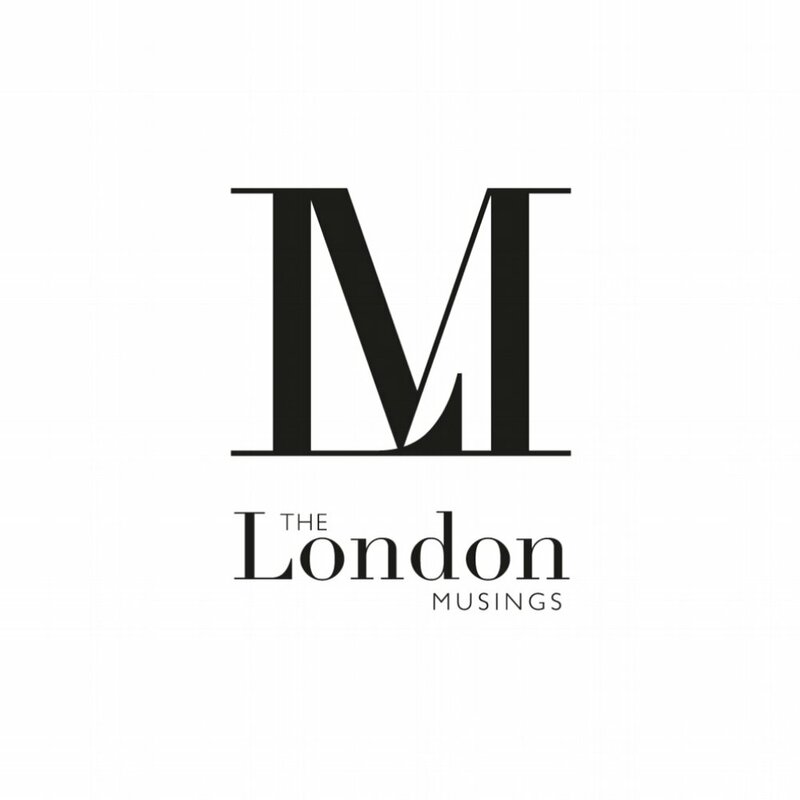 “We are super excited to be part of a dining revolution in the City of London. The new Bloomberg European headquarters with its carefully curated dining arcade is the perfect place for Caravan in the City. We look forward to bringing our ‘well-travelled’ all day menus and specialty coffee to the fine people of the City of London.” - Laura Harper-Hinton, Caravan’s Co-Founder & Creative Director, commented on the new Bloomberg site”. Bloomberg’s new European headquarters occupies 3.2 acres between St Paul’s Cathedral and the Bank of England providing approximately 1.1 million square feet of sustainable office space. Two nine-storey buildings clad in sand stone are divided by Bloomberg Arcade and flanked by public squares featuring artworks that pay homage to the river Walbrook. Situated on one of the UK’s most significant archaeological sites, the new Bloomberg development will also be home to London Mithraeum Bloomberg SPACE, an anticipated cultural hub that will restore the ancient Temple of Mithras to the site of its discovery and display a selection of the remarkable Roman artefacts discovered during excavation.